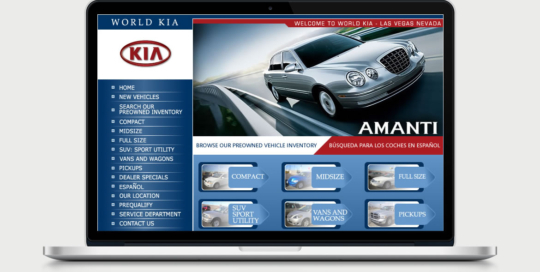 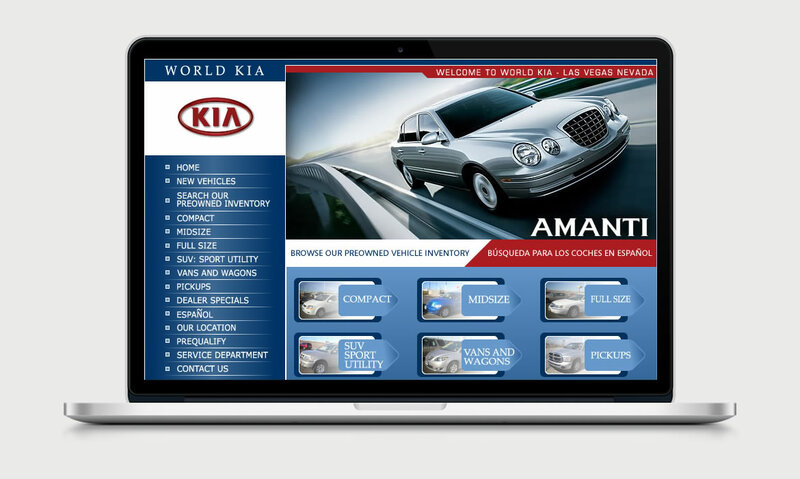 Large Las Vegas auto dealership featuring vehicles manufactured by Kia. 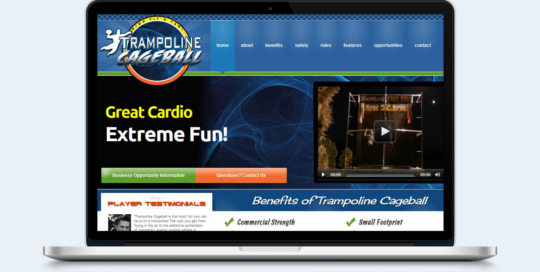 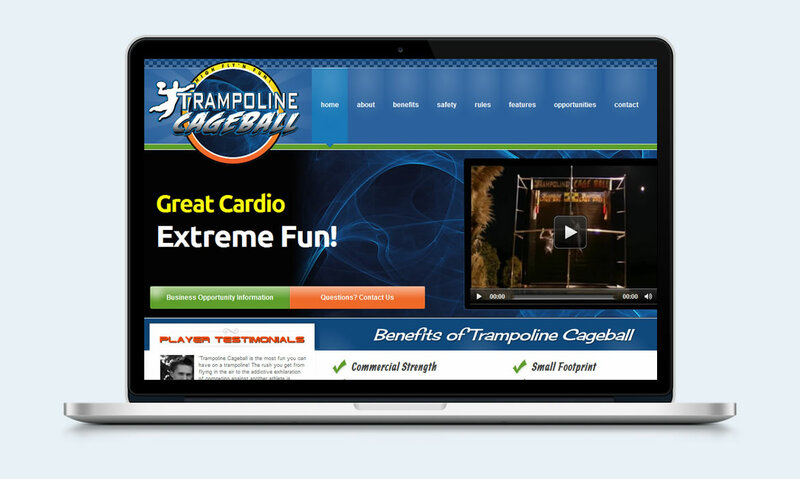 Extreme sports center based in southern California with a view to fun and fitness. 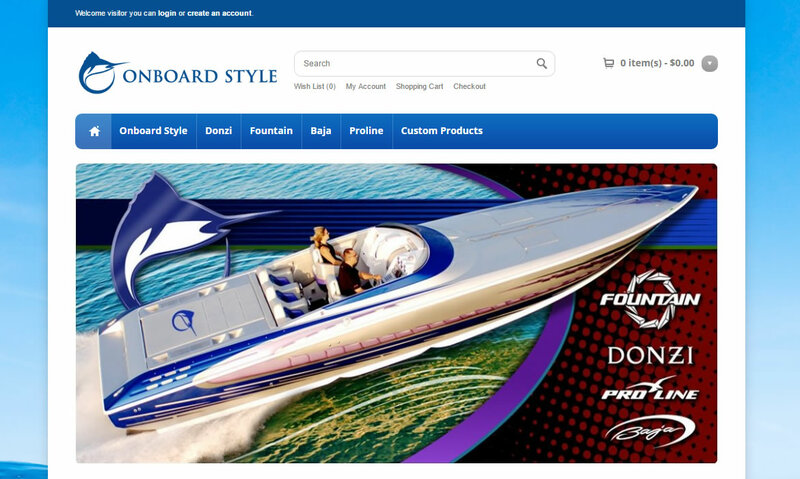 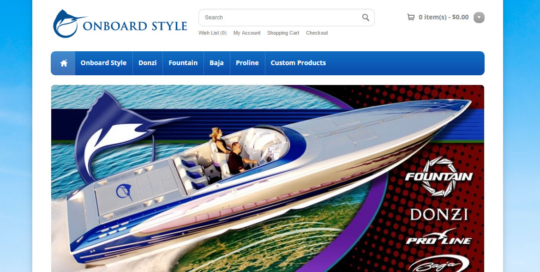 Exclusive licensee of Fountain, Donzi, Pro-Line and Baja boating apparel and accessories. 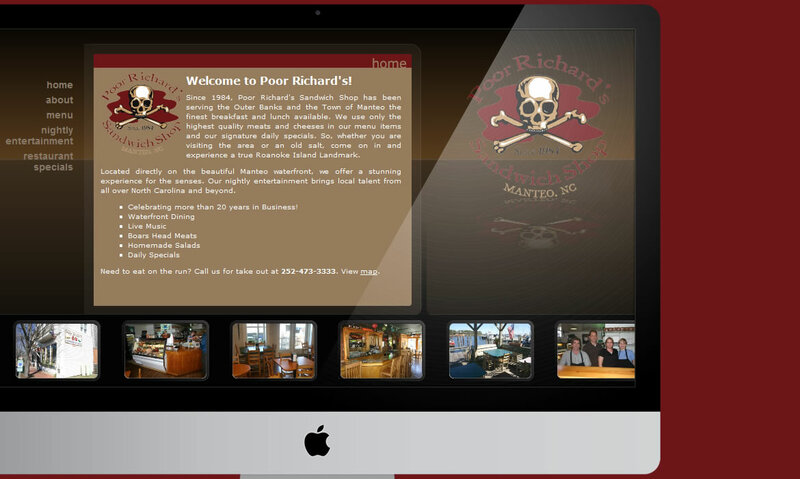 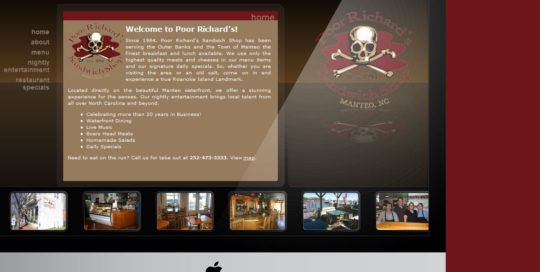 Sandwich shop located in historic old town Manteo, NC. 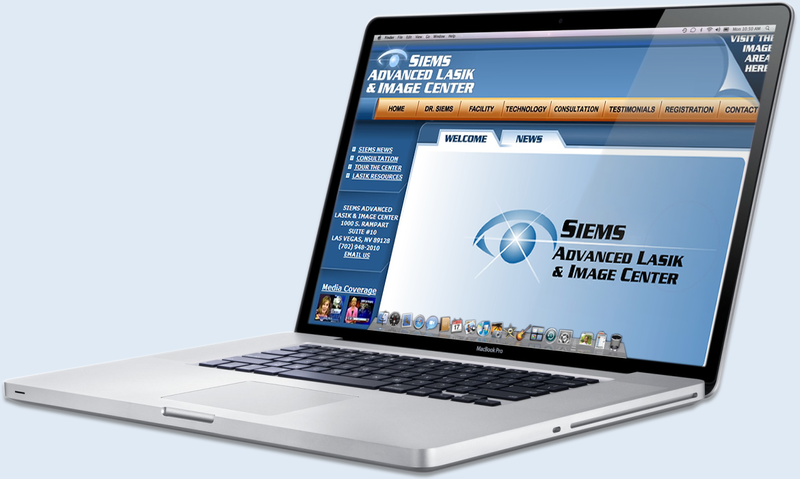 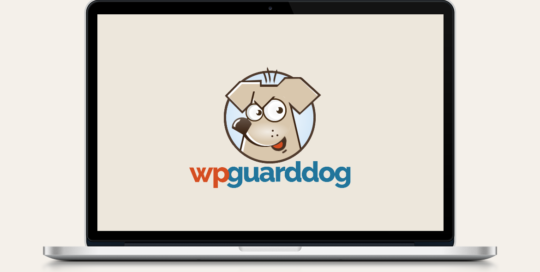 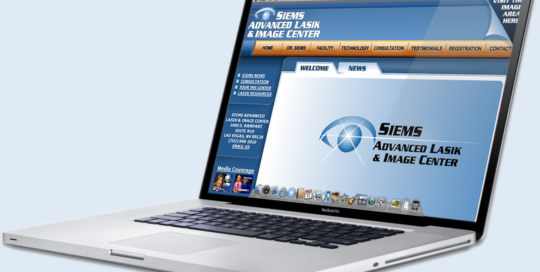 One of the leading lasik eye surgery providers in the world with more than 50,000 surgeries. 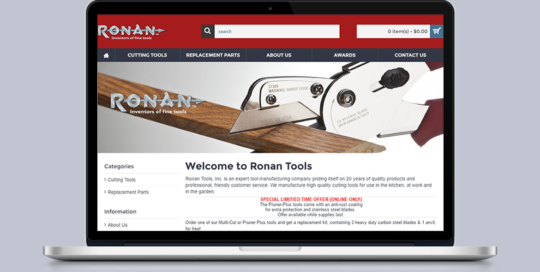 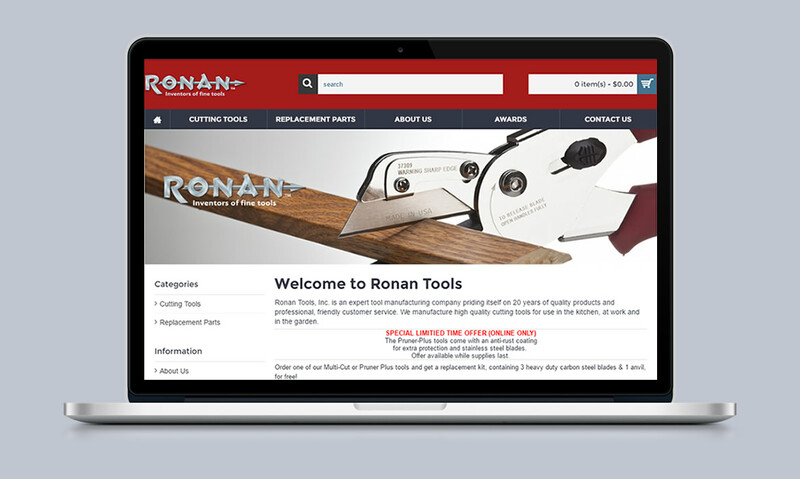 Purveyor of fine cutting tools used world wide in industry, gardening and automotive applications. 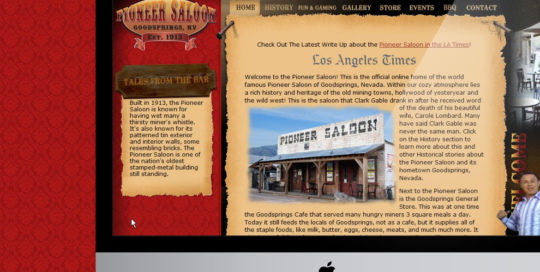 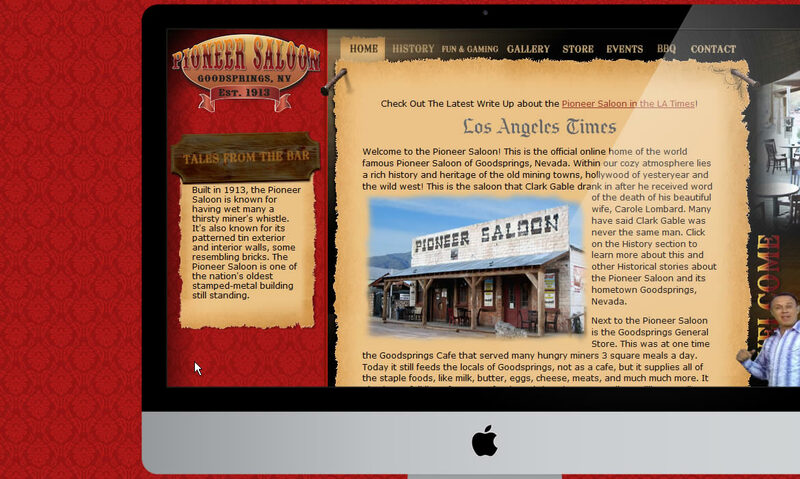 Established more than 100 years ago, this historic saloon from the rustic old west has ties to Hollywood legends Clark Gable and Carole Lombard. 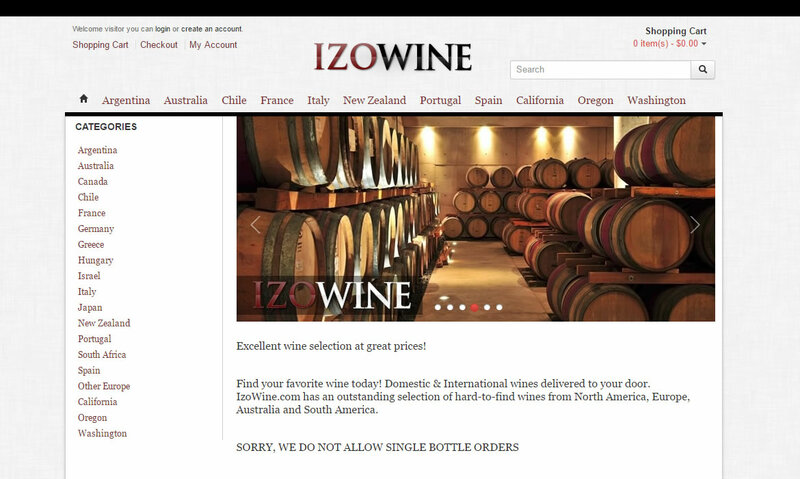 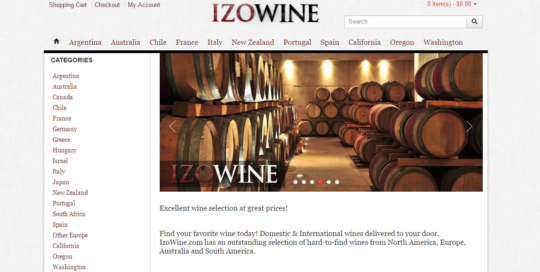 Wine retailer with thousands of hard to find wines from around the world.